Powerstudio has become a leading Artist development company. Renowned for its professionalism and experience, Powerstudio is passionate about taking artists to the next level, and empowering them with the knowledge to get there. It is evident through the growing number of successes, Powerstudio is becoming a key player in the Music industry! Powerstudio believes the most important aspect in becoming a successful artist, is a combination of composing outstanding songs, and being an accomplished live performer. We can create your own style and image, help you write your own songs, introduce you to the right people and guide you through the ups and downs of the music industry. We at Powerstudio will give you the experience and knowledge to launch your music career. Powerstudio offers the chance for talented singers to develop their creativity within song writing, production, vocal and performance skills, image, styling and working towards giving the artists live exposure. Together with these skills we strive to guide our artists through the high and lows of the music industry. In our buzzing Central London studio artists work with our experienced writing and production team, in our fully fitted recording studios. 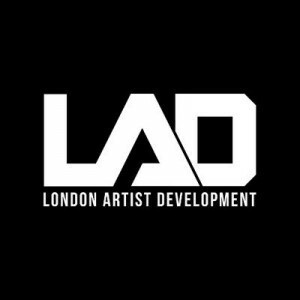 What does the London Artist Development programme entail? We specialise in bridging the gap between aspiring artists and Major record companies with our knowledge of music industry individuals.